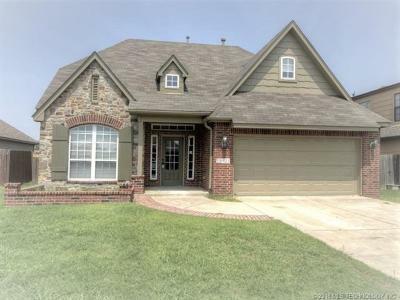 Best deal in the area for this big of a home! Recently updated, new granite counters, appliances, paint, & carpeting. 4 bedrooms and a game rm up, master bedroom down. Great location and neighborhood pool & park. Close to highways and shopping. Broken Arrow schools.